The healthcare market in Asia-Pacific is expected to grow by 7.2% this year due to the growth of smart hospitals and developments in the home care segment and medical tourism. This, in turn, has increased the demand for technology, innovative healthcare programmes, as well as drugs and medical devices based on advanced technology. The findings are published today in a report from ResearchAndMarkets.com titled ‘Asia-Pacific Healthcare Industry Outlook, 2019’. Conventional growth drivers such as supportive government regulations and policies are also a major boost for projected market growth in the Asia-Pacific healthcare industry. Emerging markets such as China, India and ASEAN are expected to offer high-growth opportunities across all segments. 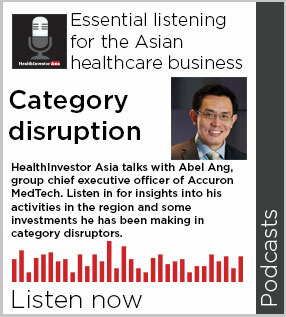 It is estimated that the Asia-Pacific healthcare market will grow to $486.72 billion in 2019. 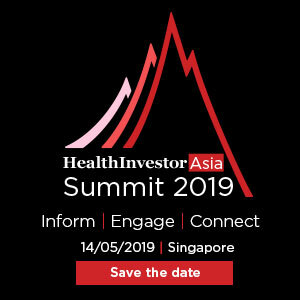 However, in the Asia-Pacific region, healthcare challenges remain the same; access and affordability of new technology demand complex and innovative solutions from all industry stakeholders. Key industry issues that deserve attention include policy innovation, support for new business models, development of secure interoperable technology platforms, and the evolving role of consumers in healthcare. These emerging trends create growth opportunities for industry participants including pharmaceuticals, diagnostics, medical technology manufacturers, digital health vendors and healthcare service providers. The report also finds the role of digital health is changing dramatically in Asia-Pacific. Digital technology is enabling improvements in the quality of drugs and medical devices, access to information and care as well as financial, clinical and operational workflows across all healthcare segments.